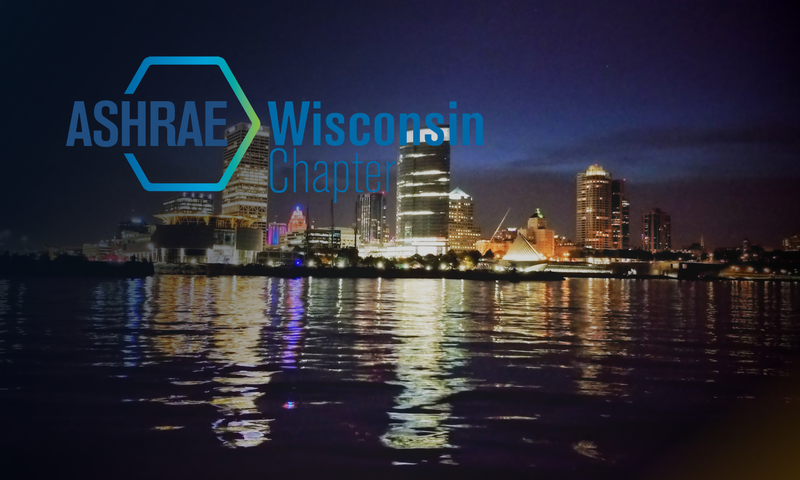 Ashrae would like to invite you out for an evening of Holiday Cheer on December 17th. Please join us at Café Bavaria in Wauwatosa. The address is 7700 Harwood Avenue, Wauwatosa, Wi 53213. The event will go from 4:30 pm – 7:00 pm. Please RSVP to help us get a head count.